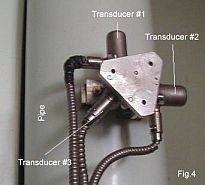 Magnetic platforms with three piezo sensors (accelerometers) that are fixed directly on the pipeline surface (Fig. 4) are used as transducers. Measurements are taken simultaneously along the pipeline in three orthogonal directions, along and across the pipeline axis. 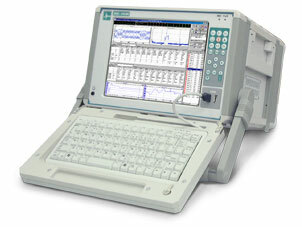 Processing of results is performed with a special vibration signal analysis software that includes integration of digitized acceleration signal, signal filtration by means of higher frequency digital filter with a cutoff frequency of 2 Hz, removal of transitional process from vibration velocity filtrated signal and identification of velocity mean-square and peak values. 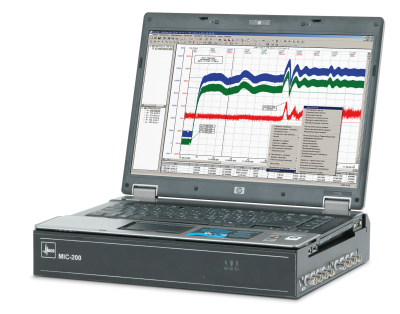 Then analysis of possible vibration inducing forces, stressed deformed state of the system is performed using CKTI-Vibroseism dPipe software and recommendations to optimize reduction of vibration to acceptable values and for life extension of the system are developed. Acceptable vibration limits for the rest of service life are defined at every individual case based on possible fatigue damage of pipeline and its supporting system, vibration impact on the plant personnel and environment and also on local and international norms and standards.